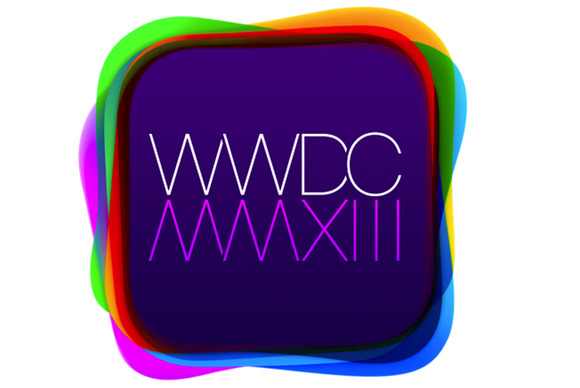 In 2014, tickets to Apple’s annual Worldwide Developers Conference will possibly sell out before they go on sale. Tickets for this year’s WWDC, which went on sale at 1 p.m. ET (10 a.m. PT) sold out in fewer than three minutes. Last year, tickets to the conference took nearly two hours to sell out; in 2011, the event took 12 hours to sell out. WWDC is Apple’s conference for iOS and OS X developers to attend educational sessions, spend lab time engaging with hundreds of Apple engineers, and socialize with their peers. This year’s conference runs from June 10 through June 14. This year, Apple promises for the first time to post session videos during the conference, instead of asking those who missed out on attending to wait days or weeks for those videos to become available. 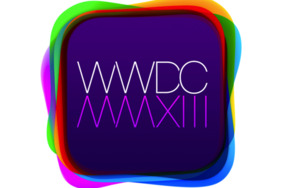 The company has indicated that developers in attendance will see new versions of both OS X and iOS. Apple declined to comment on whether it might do something different next year to try to handle the overwhelming developer interest in the event. This was the first year Apple pre-announced what time tickets would go on sale. Updated at 1:41 p.m. ET to confirm that tickets are truly sold out.